Jarring is like performance art: no one knows what you meant to do. 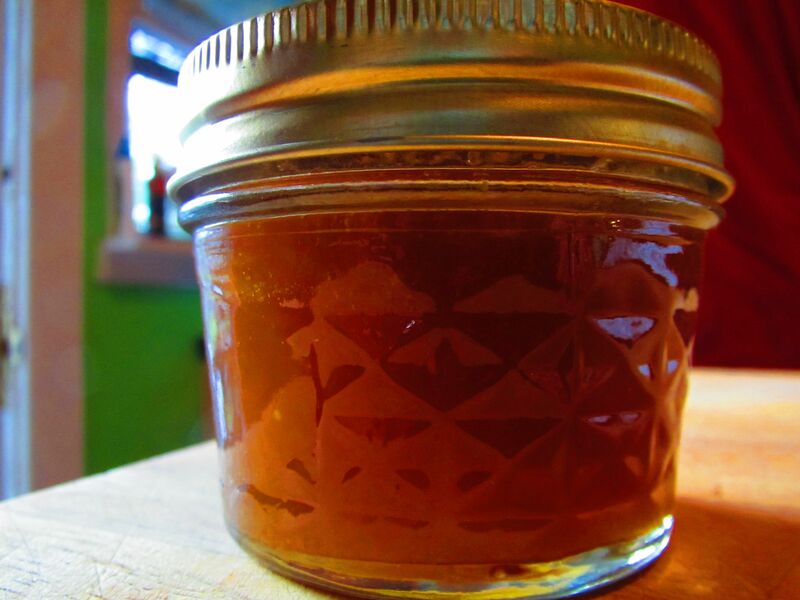 This isn’t failed ground cherry jam; it’s ground cherry syrup! This entry was posted in compote something and tagged performance art. Bookmark the permalink.